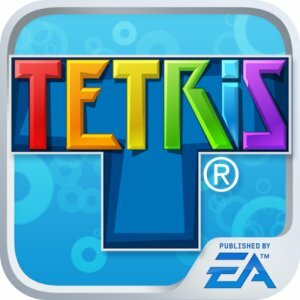 Free Tetris Game for Android + Free $1 Amazon MP3 Credit! Head over to Amazon to download Tetris for Android devices for free! You'll also get a $1 credit to spend in the Amazon MP3 Store. (more info on the product page) There are many songs priced under $1, so free after credit!